enSoie is a brand from Zurich Switzerland well known for their colourful looks and unique pieces and designs. We have visited the store in Zurich last week and were absolutely amazed by the beautiful fashion, accessories, jewelry and decoration objects. What we love about enSoie beside the beautiful products is their engagement and the philosophy. Social and ecological sustainability are central elements of the philosophy and all of their pieces are produced through exclusive partnerships with small –often family-run– manufacturers. All of the fabrics are completely free of harmful substances and sustainably obtained. 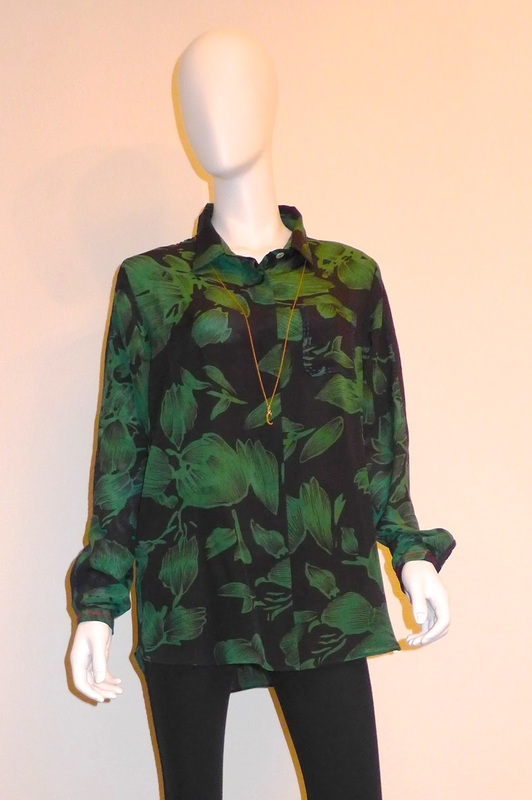 We are absolutely amazed by this set of a silk blouse and silk pants, completely hand made and a unique piece. The blouse is beautifully cut and the little details (as the blue stitches and a stitched writing around the wrist "what goes around comes around") are what make it even more special. 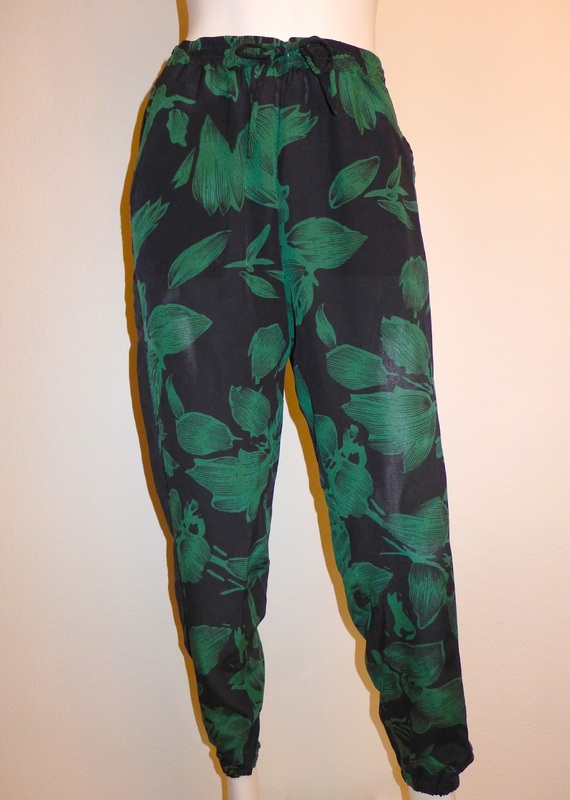 The pants can be worn high waisted and are loose but at the ankle they are tight, which is a cut we think is very stylish and looks great with all different kinds of shoes. We don't think the blouse and the pants should be worn together, as you should let each shine for itself. There are so many ways to combine both pieces and you will never get tired of wearing it. We also discovered little letter pendants and of course we had to get two C's. You can combine them perfectly with other jewelry you already own, like adding it to another pendant, or you can also simpley wear it on a leather bracelet or a necklace like on the picture. When you are in Zurich the enSoie boutique is a place you definitely have to visit. For us enSoie is an absolutely amazing brand, we love the philosophy and the pieces are unique and each owns a very special charme. LUSH Cosmetics follow a philosophy that is really inspiring and combines many factors that are very important to us when it comes to choosing our cosmetic products. LUSH cosmetics are always freshly produced, they are not 100% natural, but they use mostly natural ingredients and if necessary safe chemical ingredients. LUSH does not and has never tested on animals, all the products are tested on human volunteers before they are sold. The range of LUSH products is incredibly extensive and colorful and for us the LUSH products spread a spirit of joy. 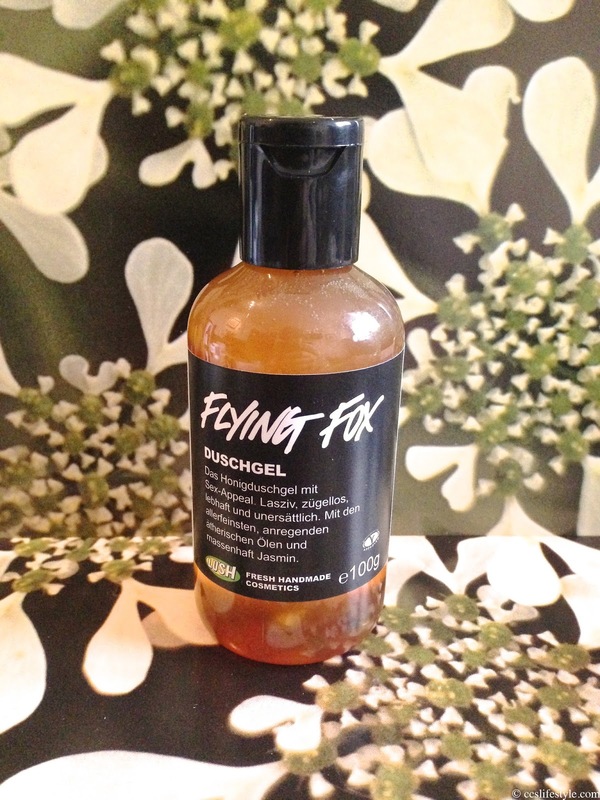 The Flying Fox shower gel has an incredibly alluring scent we think is absolutely amazing. It scents of honey, yasmin and ylang ylang and envelopes the body in a sheer cloud of fragrance, without being too intense. 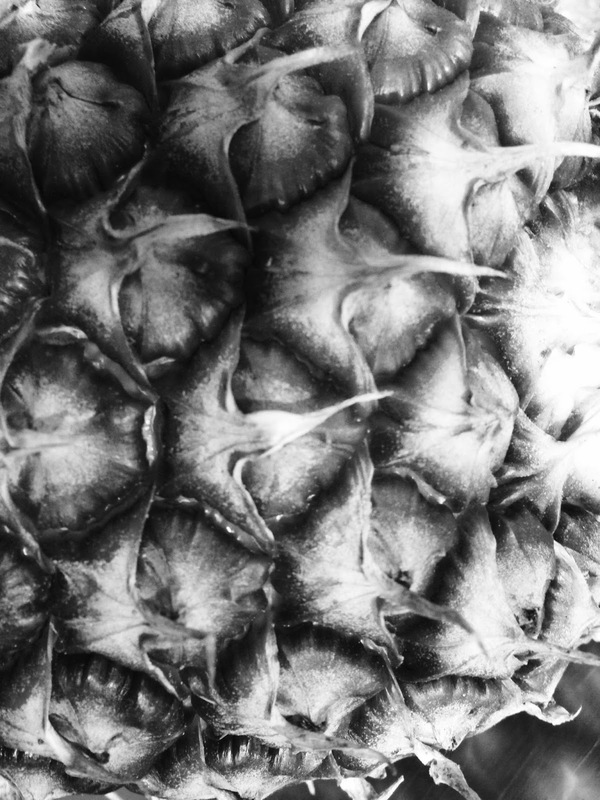 It leaves the skin nourished and soft. The LUSH facial masks are freshly produced every monday and shipped out on tuesdays, that way your mask is fresh when you receive it. 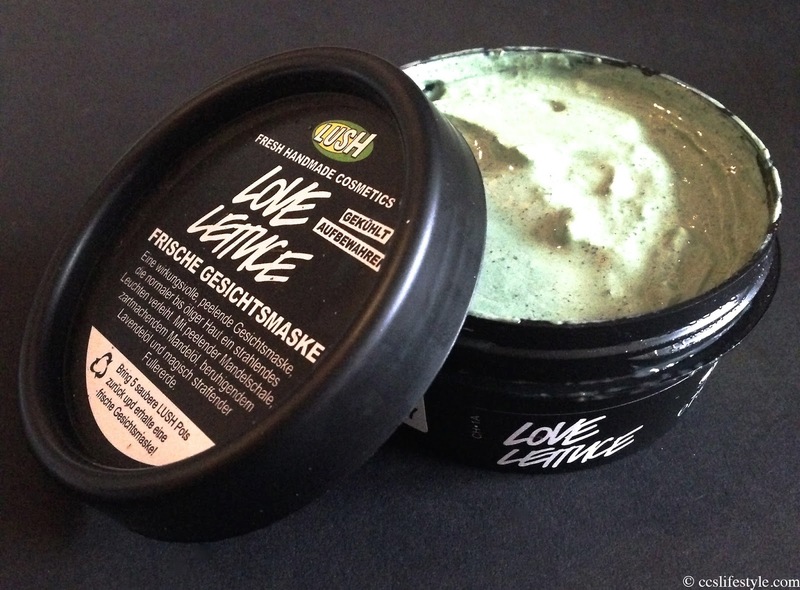 The love lettuce mask is a balancing mask for normal to oily skin. It contains almond oil, agar-agar and lavender. The mask is very refreshing and comfortable on the skin, and when you wash it off the ground almonds provide a soft peeling effect. We are a huge fan of this fresh facial mask and will definitely buy it again! The tea tree water is a facial toner perfect for normal to oily skin with a very pleasant fresh scent. 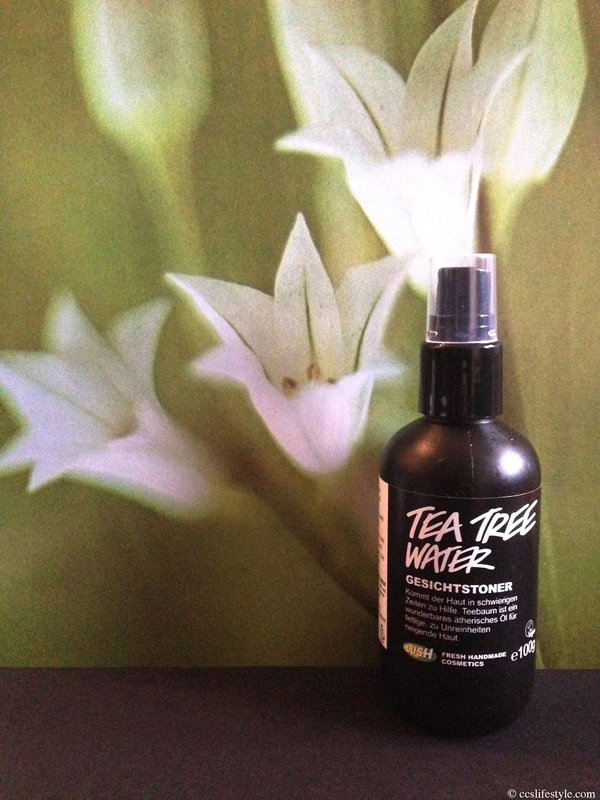 It cleans and purifies the skin and is a kick of freshness for your skin! You can spray it directly on the face or use a cotton pad to apply it. It leaves the skin clean and refreshed and perfectly prepared for the skincare routine to follow. LUSH also offers a wide range of vegan products. The new Coca Cola life will be available in stores in Switzerland from next week. It was already launched in Argentina and Chile in 2013 and is the first version of Coca Cola with stevia as a sweetener. It has less Calories than Coca-Cola but more than the light and zero versions of the soft drink but unlike light and zero there are no artificial sweeteners in Coca Cola life. It also contains sugar (less than the original version) and caffeine. The high amount on artificial sweeteners in the calorie reduced versions of Coca Cola was something that has bothered us for some time now, as it is very important to us to eat (and drink) healthily. For that reason we have eagerly awaited for the Coca Cola Life to be finally available in Switzerland. We got to try it last week and we really like it, the taste difference from Coca Cola Life to the original is about the same as the difference between the already existing versions. We already know and use stevia as a replacement for sugar for a while, and the Coca Cola Life shows us once again that it is the perfect alternative. What we have noticed is that it tastes like it is less sparkling than the other versions, which might be because of the stevia. Still it is very tasty and refreshing and unmistakably Coca Cola. 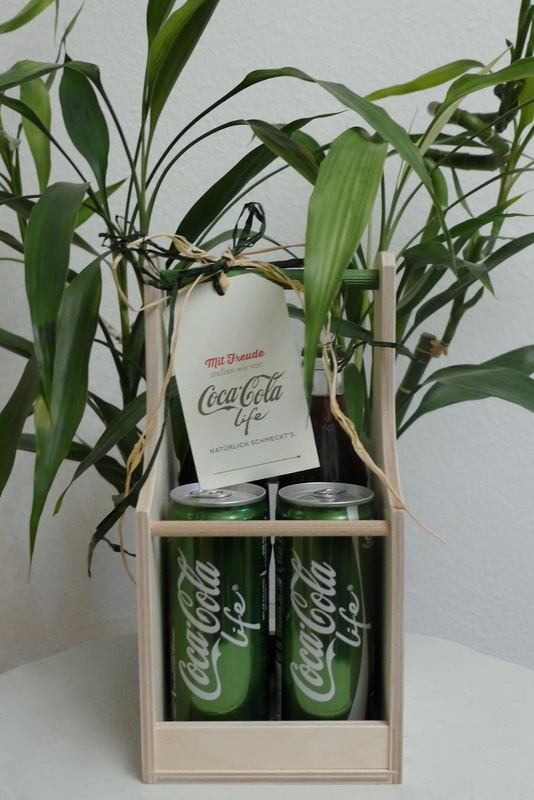 We also really like the packaging, the green color is really fancy and stands perfectly for the more natural and healthy version of Coca Cola. To sum up, we would say that the Coca Cola Life is a great alternative to the already existing versions of Coca Cola and we will definitely drink it in the future! 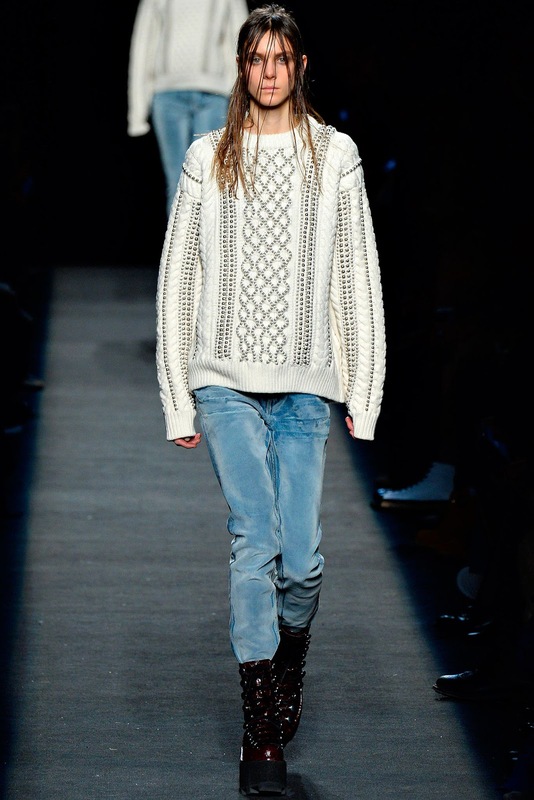 The New York Fashion Week is over and we have seen fantastic fashion by the most incredible designers. 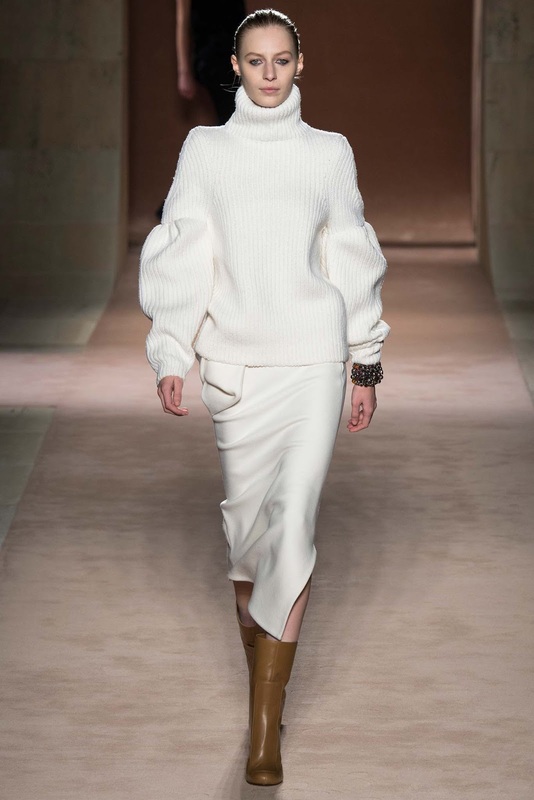 The season Fall is one of our favorite seasons in fashion and we associate it usually with natural and earthy colours. 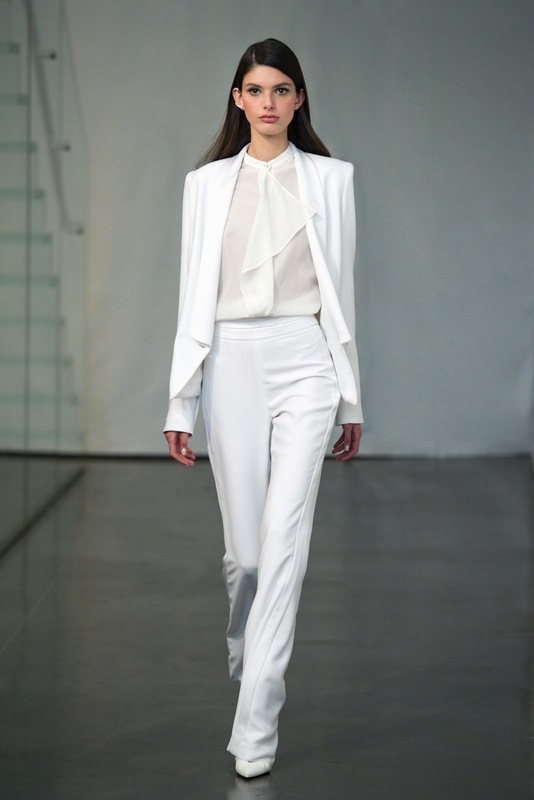 In most of the fashion shows we have also seen brighter colors and especially the white pieces really caught our eyes. White dresses are either very elegant or bohemian and especially like the dreamy bohemian chic. We are looking forward to see more outstanding fashion at the London Fashion Week coming up next.. Perfect to spend a romantic moment together, this bubbleroon from LUSH is not only beautiful to look at, but even more wonderful when you use it. The odour is enchanting and takes your mind to a place of love and peaceful togetherness. You have to crumble it under the running bathwater and already then it starts to spread its wonderful scent which we absolutely loved, especially the frangipani that we think is very intense! The essential oils and the organic shea butter are a luxurious treat for your skin. 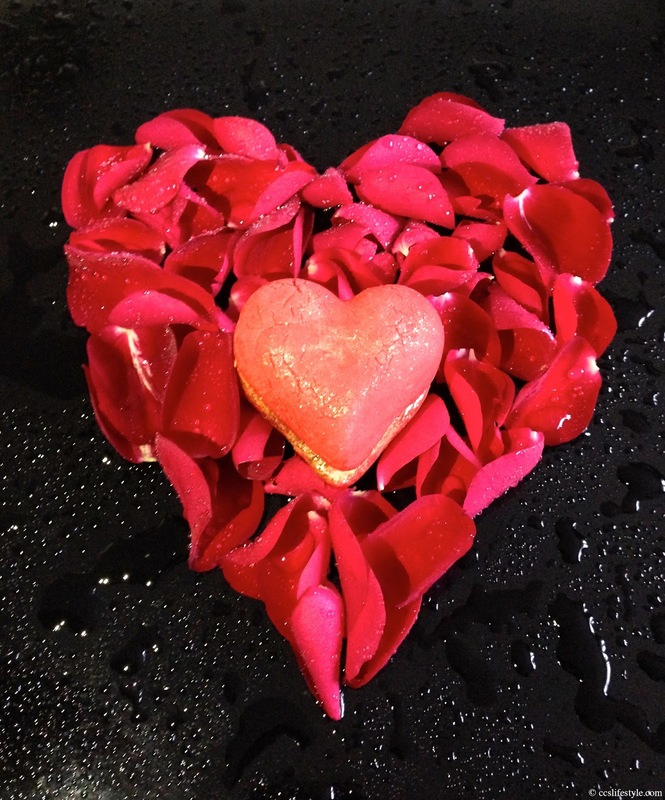 What makes this bubbleroon even more special is that it turns your water a passionate red. After taking a bath with it our skin felt nourished and incredibly soft and the scent of it remained on our skin all night long. As this little one will only be available for a limited time, we will definitely get another one soon. It does not always have to be a special occasion to do yourself some good, you can make any occasion and moment special. 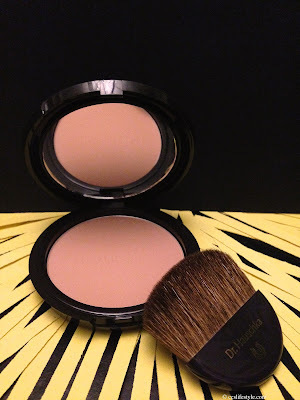 The Bronzing Powder is (only for a few more days!) 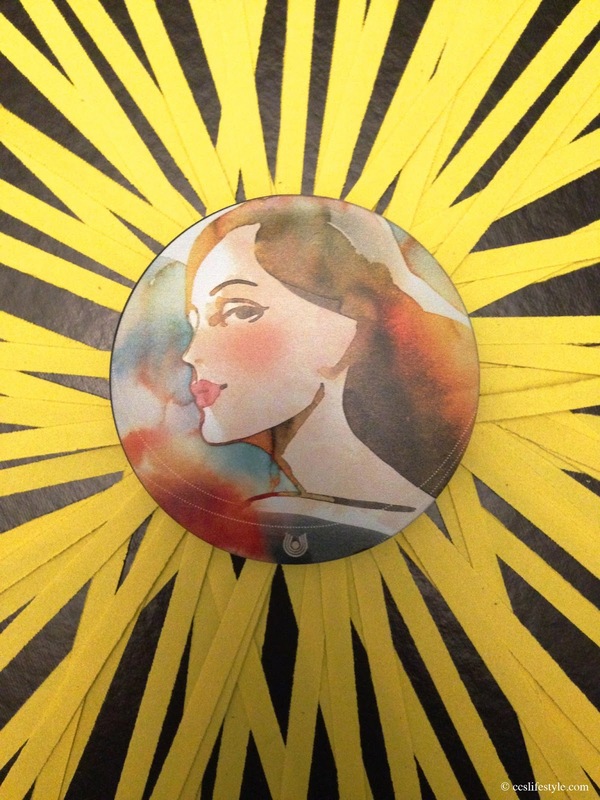 available in a beautiful limited edition with an illustration by Tina Berning on the cover. Tina Berning has been using Dr. Hauschka products for years and wanted her watercolour painting to represent the naturalness and sensuality of the products that let the true beauty of every person shine. We love the limited packaging of the bronzing powder, it is very artful and unique and the way the women glances over her shoulder is playful and confident. The Dr. Hauschka bronzing powder can be a constant companion as it can be used during the whole year. It gives the skin a natural and radiant bronzing and helps define the facial contours. The bronzing powder also adds a slight shimmer to the face we think is very beautiful. If you use the brush (that comes with the powder) you can add more powder for a darker tan or only a little for a more natural look, it is very easy to dose. If you miss the limited edition you can still buy the "normal" Dr. Hauschka Bronzing powder which comes without the beautiful watercolour picture but of course still with all the fantastic properties we like so much. Annemarie Börlind is a german family business, that develops and manufactures natural cosmetics. All the ingredients have very high quality standards and mainly come from organic farming or controlled wild harvesting. We will tell you more about three products, the Aqua Nature Hyaluronate Moisturizing Cream, the Beauty Pearls and the Natu Repair Detox & DNA Repair Fluid. 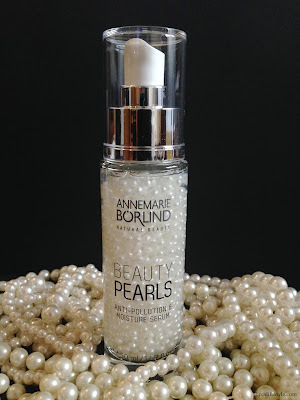 The Beauty Pearls (Anti-Pollution & Moisture Serum) is something we have never seen before in a beauty product. They literally look like pearls and if you use the product the serum looks like melted pearls. The pearly shimmer is not visible on the skin after applying it. The consistence of the serum is very soft and a bit like a gel and it feels like silk on the skin. We like the scent very much, it is fresh and a bit sweet. The serum moisturizes and protects the skin against negative environmental influences and free radicals. 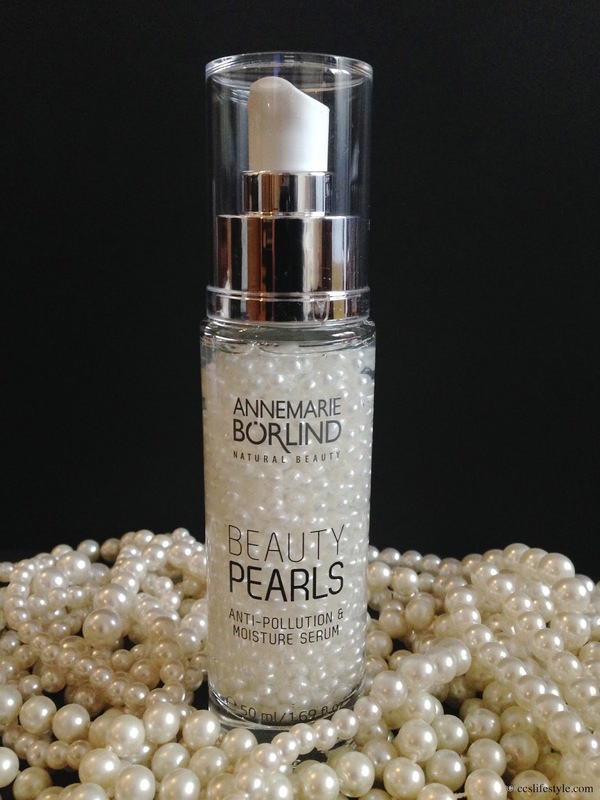 Not only the look but also the feeling of the beauty pearls is very luxurious and a special treat for the skin. 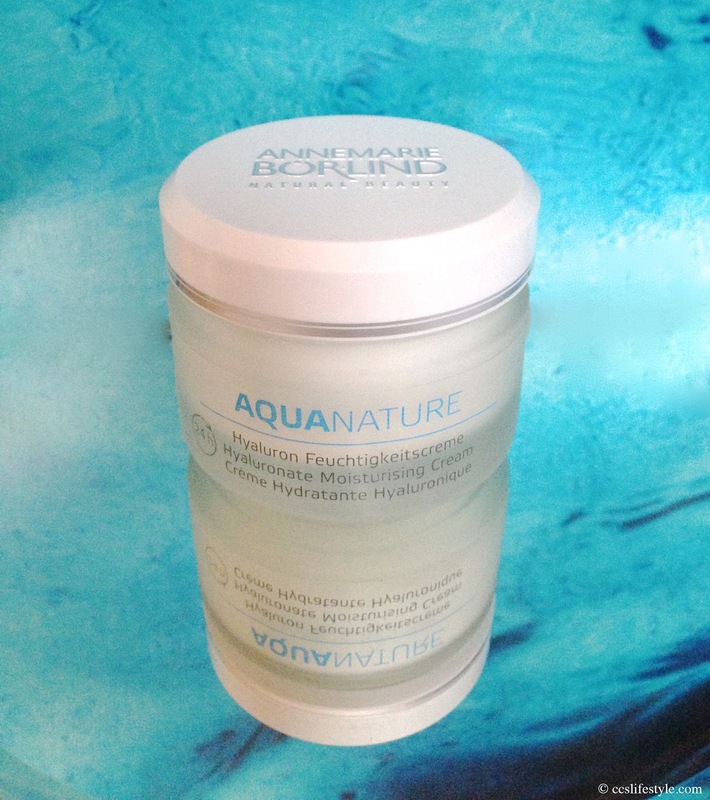 The Aqua Nature Hyaluronate Moisturizing Cream is very nourishing and (as the name says) moisturizing for the skin. The scent is very discreet, we think it smells similar to a freshly cut cucumber. The cream leaves the skin nourished and with a soft film, without being sticky or heavy on the skin. Especially now in the winter with the dry air in heated rooms the cream is perfect for us to keep the skin healthy and prevent skin dryness. Only after using it a few times dry parts of the skin are visibly reduced. The cream can be used in the morning and in the evening and is also perfect as a base before putting on make-up. 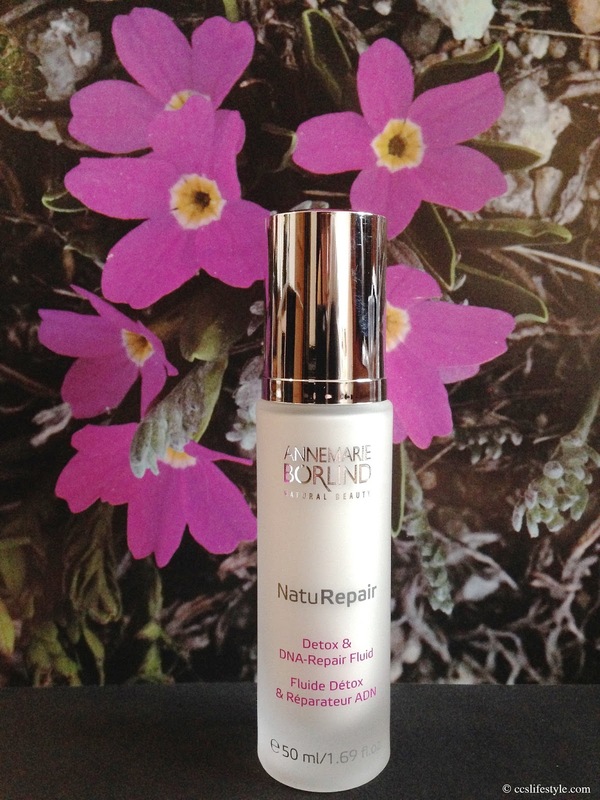 The Natu Repair Detox & DNA-Repair Fluid is a new product from Annemarie Börlind. It has a very special scent, a bit woody, for us it just smells like nature. It helps stressed skin repair and protects against UV-induced stress. We like the texture of the Fluid, as it is very soft and when massaging it into the skin it really feels like there is something underneath your fingers, and not just a fluid that disappears immediately. This also gives us the feeling of having a protective coat on the skin all day long. 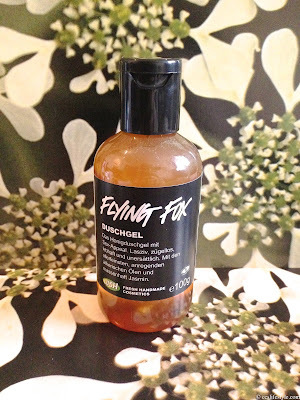 As the name says, the fluid also has a detoxifying effect on the skin, as it promotes the breakdown and removal of damaged proteins in the skin cells. If required you can use a day or night cream afterwards but for us it is not necessary as it is nourishing enough. The three products we have been using are completely different but each in its own way very special, depending on your skin condition and what type of product you are looking for. The philosophy and the values of Annemarie Börlind are also very important to us and we are convinced by the quality and effectiveness of the products. The first music video of Rihanna since 'What Now' in 2013 is out and we like it very much. For the music video to her new single 'Four Five Seconds' featuring Kanye West, she teams up with Paul McCartney and sings along to him playing the acoustic guitar. 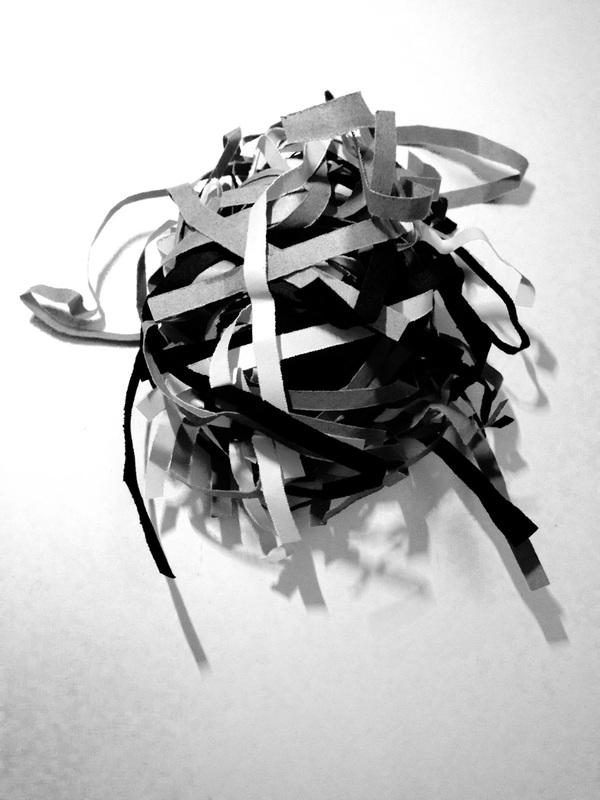 The video is all black and white and very simple, which makes it even more special. We love her look in the music video, with the slicked back hair and oversized denim jacket it has something effortless and rebel which suits her and her singing perfectly.